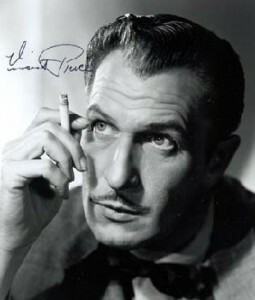 The Sound of Vincent Price website has been celebrating the velvet voice of the iconic actor for the past 15 years, and now it’s getting a big facelift. Throughout the site you will find information on Vincent’s extensive film, TV and radio career, as well as audio and video links which are currently being updated and added to as we rebuild the site. 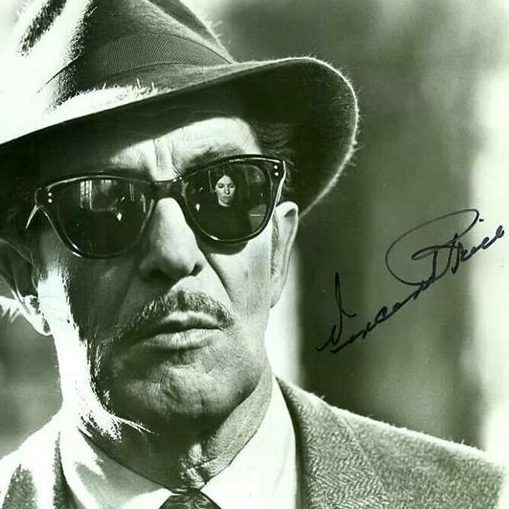 For the latest news, reviews and updates about the Vincent Price Legacy UK, please do check out the new Facebook page and website, as well as the Sound of Vincent Price blog, which features many treasures from my dedicated YouTube channel – please do subscribe to it here: MrPrice07.